Joan Lane was born in 1931 in Warman, Saskatchewan. Her stories date from the early 50s. A very young girl expresses her anger on the piano when her gravely ill sister commands all of her mother’s love. A caustic teenager observes the ladies of town as her former music teacher reappears with an exotic new husband in tow. An unmarried woman is desperate to keep the niece she has raised since infancy when her brother returns from the city to claim her. Bitter truths, illicit yearnings, and doomed dreams emerge during the final summer gathering at a couple’s beloved home. Written in the early fifties, when the author was barely 20, these stories offer exquisite depictions of the very young, pitch-perfect snapshots of eternal teenage cynicism, the sorrows of mothers who foresee the lives of their daughters in a flash, and the muffled private heartbreak of women life has swept aside. The natural inclination, upon finishing You Call This Home, might be to describe it as a fine volume in the tradition of Alice Munro. One problem: Joan Lane wrote these stories in the very early 1950s—just when Munro was starting out. Some were broadcast on CBC Radio’s Anthology, Robert Weaver spotting in Lane a hint of the same talent he saw in the future Nobel Prize laureate. To cap off the similarities, both writers were born in the same year. None of which is to suggest that Joan Lane would ever have been as great a writer as Munro. But there is a wealth of talent and accomplisment in these eight moving tales. They offer exquisite depictions of the very young, vivid snapshots of the timeless cynicism of youth, the sorrows of mothers who foresee the lives of their daughters in a flash, and the muffled private heartbreak of women life has swept aside. The prominent Canadian novelist and scholar Edward McCourt was Lane's professor at the University of Saskatchewan, and said this about her: "Of all the students I have had you still rank number one in terms of talent. Keep on writing; your day will come. I hate to think of all that talent going to waste." Set in small town Saskatchewan before and after the war, the yearnings in these stories are familiar, the emotions eternal, and the voice clear and distinctive already. 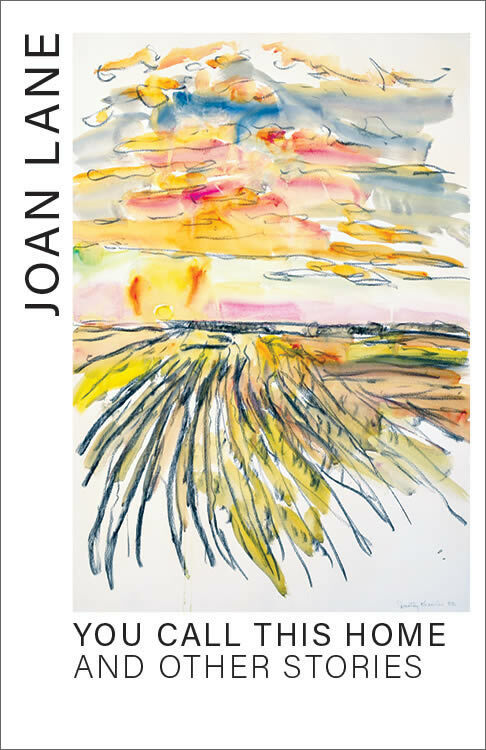 This new edition features cover art by Joan Lane's contemporary Dorothy Knowles, a 2004 recipient of the Order of Canada.